Thinking about further study? You may have just started your Masters but if you are thinking of applying for a PhD now is the time to get started! Postgrad Launchpad runs events throughout the year to help students find out more about what it is like to study for a PhD, how to find a PhD, applying for PhDs and information around the types of funding available. 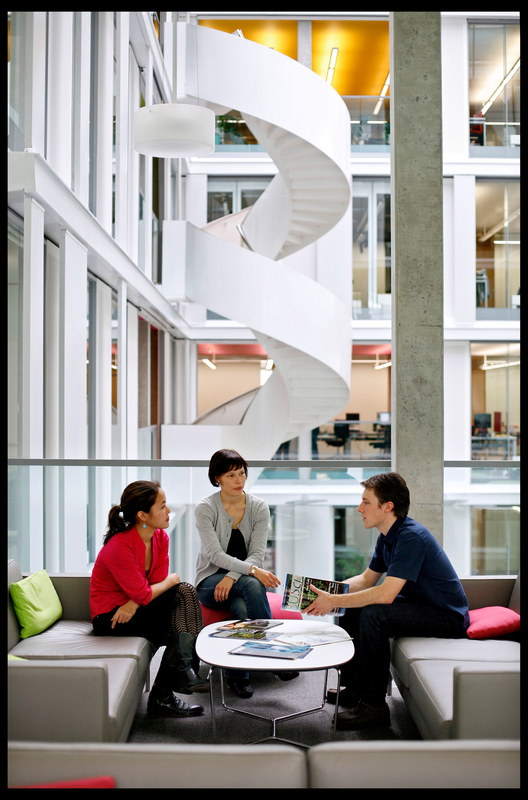 In November the IAD hosted on-campus and online panel discussions about applying for a PhD. This gave Taught Masters students the opportunity to ask staff questions about the PhD application process at the University of Edinburgh. Representatives from Admissions, EUSA, International Office and the Scholarship Office were there to answer questions and give advice to students. 1. Tips on writing a proposal? When writing your PhD proposal, start working on your draft as early as possible. Research the topic you want to study, this will help you to plan out your ideas as you begin writing the proposal. Ask others to look at your proposal, get their opinion and ask your colleagues for feedback. They are likely to spot gaps, ask questions which potential supervisors may also raise. Be as precise and clear as you can in writing your proposal. The clearer your proposal can be, the easier it will be for a potential supervisor to understand what your want to research and why. 2. How do you choose a supervisor? Look at the publications they have written. Talk to other students in the department; try to get a feel for the department/research group or lab you would potentially be working in for the next three years. If you have the opportunity, try to arrange a short meeting with the potential supervisor to discuss your interests and research proposal. If this cannot be done face-to-face, try to arrange a telephone conversation or email chat. Keep in mind when you are thinking about doing a PhD to find out what is expected of you, why you want to do this PhD? By talking to other PhD students, this will also help you answer questions such as are you ready to do your PhD right now or whether you would prefer to take a gap year first. (PGT) Postgrad Launchpad – Part I: Thinking about a PhD? This information session will bring together expertise from across the University to provide guidance on the scope and purpose of a PhD, as well as researching your PhD options and looking for funding. Current PhD students will also share their experiences of research study. (PGT) Postgrad Launchpad – Part II: Thinking about a PhD? Following on from Part I: Thinking about a PhD? This workshop will allow you to explore the nature of PhD study and the skills you will require for success at doctoral level. Got questions about doing a PhD? Want to talk with current students who are doing a PhD? The PhD Panel will allow you to engage with current doctoral research (PhD) students from the University of Edinburgh. The event will provide great opportunity to talk with current and past doctoral research students and to ask any questions you about what it’s like to do a PhD. On the 19th and 20th of November the IAD is hosting a panel discussion for Taught Masters students who are considering applying for a PhD at the University of Edinburgh. 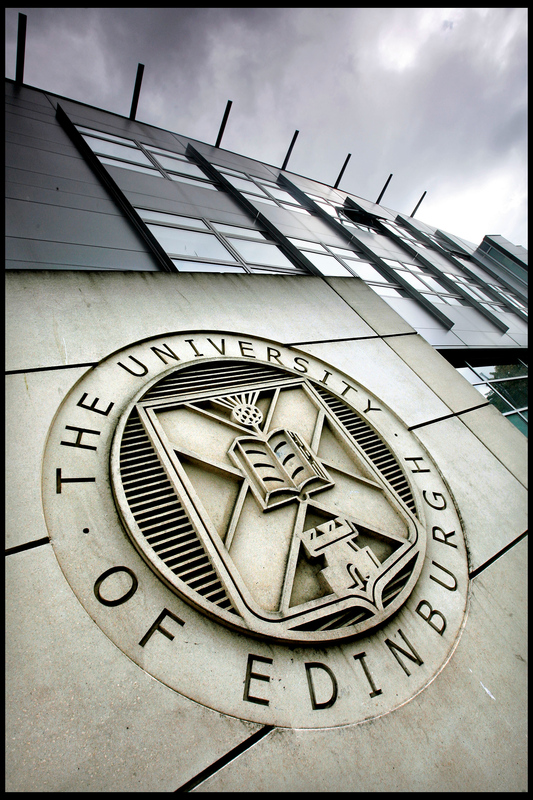 Students will have the opportunity to ask staff questions about the PhD application process at the University of Edinburgh via a panel discussion. There will be representatives from Registry, Admissions, IAD, EUSA, International Office and the Scholarship Office. On the 3rd and 5th of November the IAD is hosting a panel discussion for Taught Masters students who are considering applying for a PhD at the University of Edinburgh. The Russell Group Universities Postgraduate Study Roadshow is a prestigious series of Masters and PhD study fairs exclusively featuring Russell Group universities. It’s a great opportunity for you to meet with representatives from the UK’s leading universities to talk through your potential postgraduate options with them, face to face, in a place convenient to you. 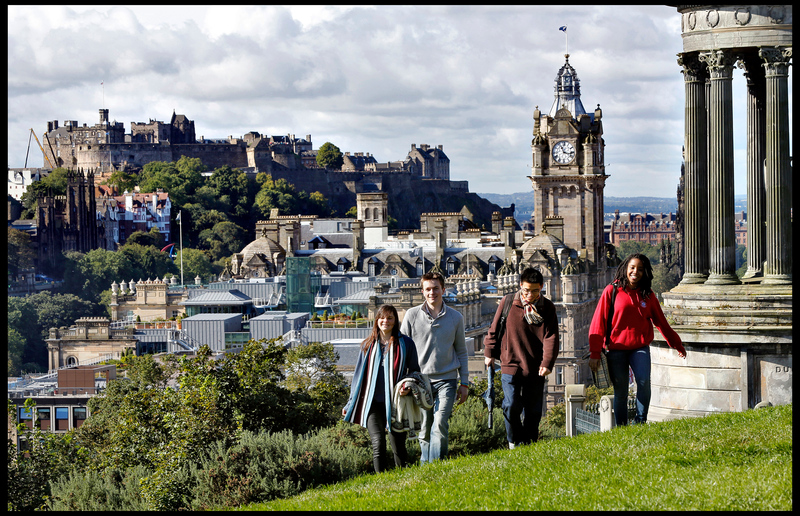 Come along newt week to the Russell Group Universities Postgraduate Study Roadshow at Edinburgh. On the 5th and 10th of November 2014 the IAD hosted on-campus and online panel discussions about applying for a PhD. This gave Taught Masters students the opportunity to ask staff questions about the PhD application process at the University of Edinburgh. This blog will cover some of the discussions surrounding references raised during these panel sessions. If you have known your referee for only 3 months- is that long enough for someone to then provide a written statement about your work? Can you submit the same recommendation letters used to apply for Masters? If the potential referee is not used to writing a reference- what to do? Choosing your referees is a very important task; your references should reflect your skills and abilities. It is advised to try and pick people who can provide an academic reference, with regards to teaching you, reading and marking your work. If returning to academia after a long break, then providing an up to date reference relevant to your area of interest would be highly recommended. If you have recently started your master’s studies, you should try to speak with potential referees in advance and build a stronger relation allowing your referees to then provide a strong recommendation. Below is a link which provides further information regarding PhD application and reference requirements. This also includes guidance for referees whom may be new to writing PHD references.